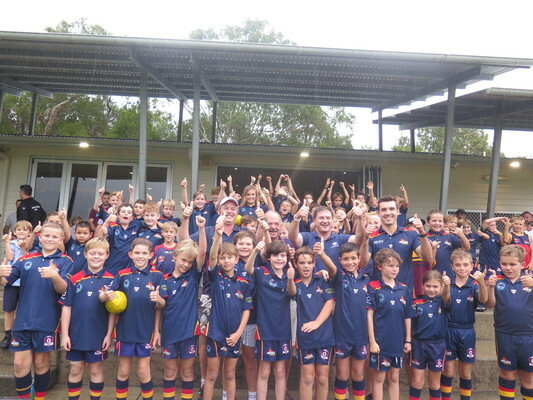 Federal Member for Wide Bay Llew O’Brien presents Noosa Tigers Australian Football Club with grant. 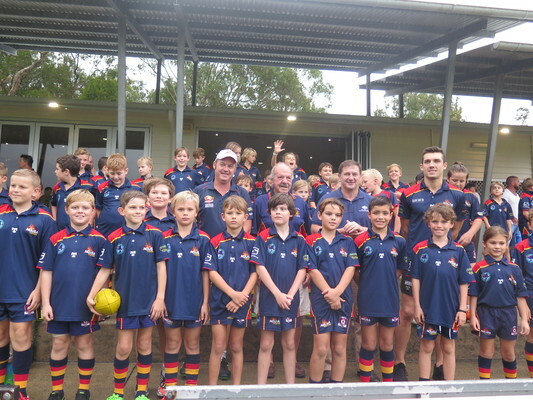 Wet weather won’t stop Noosa Tigers Australian Football Club any more, with the help of a $192,195 grant to improve drainage at the Club’s oval. 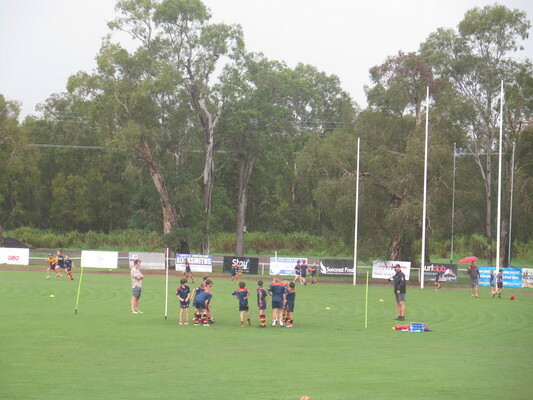 Federal Member for Wide Bay Llew O’Brien said the Noosa Tigers had suffered with their grounds regularly made unplayable by heavy rain, which hampered their ability to train and host matches. 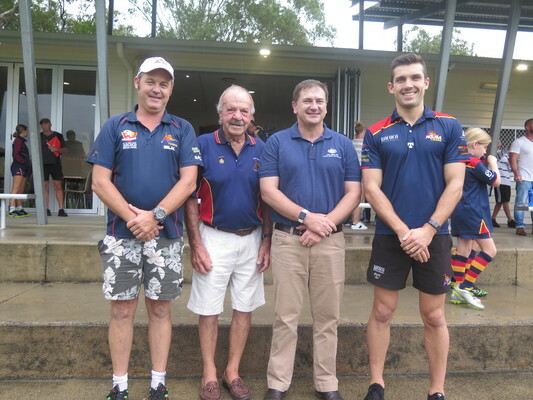 “This funding for new drainage will ensure their grounds can be used at all times, which means they can guarantee training and match opportunities and they can expand into hosting large events like state titles,” Mr O’Brien said. 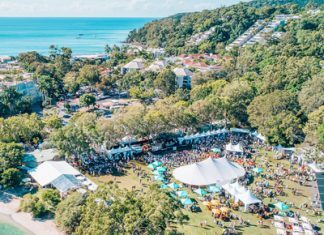 General manager of Noosa Tigers AFC Mitch Woods said that construction of the drains will start after the current season ends in September with completion before the next season starts in 2020. 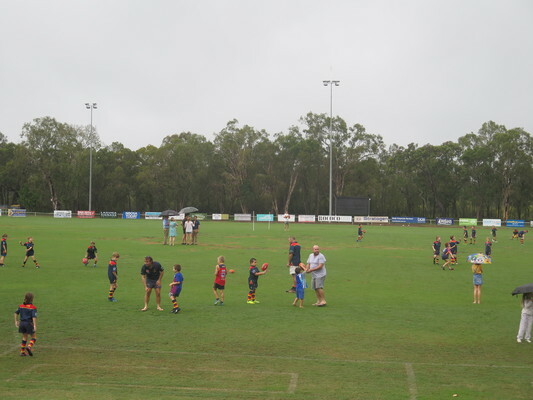 The Noosa Tigers AFC supports 250 juniors, 60 seniors and about 100 Auskick players, and it is likely to grow once the upgrade is complete.